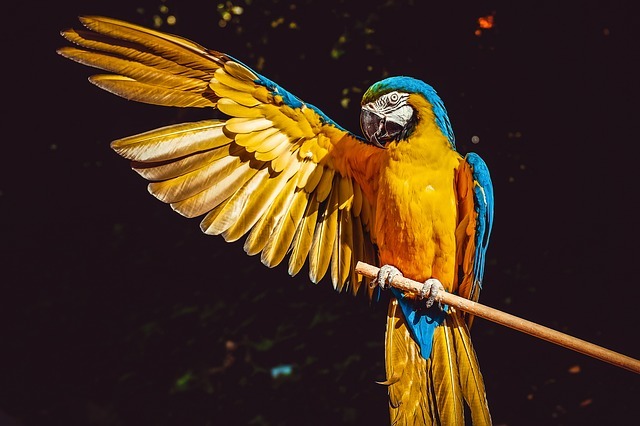 Moving your exotic animals to Canada – is it a good idea? It is time for moving to Canada, but you have other worries too. You have pets, no ordinary pets. People are used to having dogs and cats, but about exotic animals? Is it moving your exotic animals to Canada possible and safe? It depends on what type of an exotic animal do you have and where are you move to Canada. Canada is one of the best countries in the world for expats, but what is the case for animals? So, consider all the facts and be prepared for moving. It is already a stressful life event and with exotic animals, it is even more complicated. Canada is a beautiful country but it has a strict law about moving animals, especially exotic ones. You will require a permit if you want to move your exotic animal or if you want to move with pets. But, some animals are forbidden and some of them are allowed. Contact the Convention on International Trade in Endangered Species of Wild Fauna and Flora and get information about what is legal and what is not. Anyway, you will need a permit. You need to collect documents for all your animals and animal products before moving to Canada if you want to take them with you. But, there are some other things you should know too. 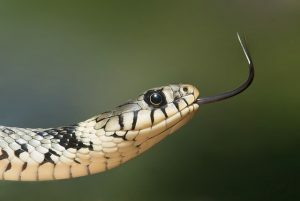 How to move reptiles and amphibians? First, check what documents do you need? And of course in what cases? If you are moving your exotic animals to Canada permanently, you will need a permit. Also, if the animal is in transit through Canada you will also need a permit for your reptiles and amphibians. If the visit is temporary you will also need a permit at least 30 days before entering Canada. Turtles and their eggs, for example, are one of the species that require a permit. Why? Because there is the risk of serious diseases, such as Salmonella. Check do you have all your documents for your exotic animal? Also, keep in mind that the weather is probably different from your home country. So, how to prepare your animals for moving? Take your exotic animal to the vet a week before moving and you should have a proper container (a terrarium). But, is it a good idea? Canada has low temperatures and the most of snakes, crocodiles, frogs, and other animals are very sensitive to temperature changes. Think about their safety first. The temperature depends on where are you moving to Canada, in which city. The smartest and safest solution is to hire a moving company for pets. Probably you will need a special assistance for your unique relocation project. 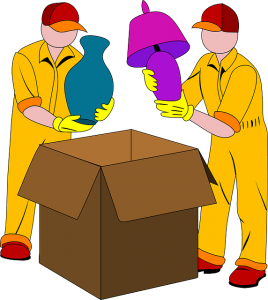 Tender Touch Moving Group could help you with your special moving request. Moving your exotic animals to Canada is not a work for self-moving. So, how to find it? Get recommendations from your friends who did have experience with moving animals and pets. Check if the company has a proper truck and equipment. Extraordinary species requires a special temperature and light. Check that too. Movers are not just for moving our furniture. You can find a moving company for your animals too. A law for exotic pet ownership in Canada is poorly regulated, unfortunately. The problem is that there are laws and rules but, on the other hand, they only apply to certain areas in Canada. And they are not the same for the whole country. So, you should know where are you moving exactly. There are a number of different acts in the federal law, for importing or obtaining them. But, each province has a little bit different laws for exotic pets. What exotic animals you can own in Canada? Having a pet is a special experience, but what about wild and exotic animals? These four exotic animals are legal in Canada and you can move them. Capybara is a big hamster, with big teeth. Sounds scary? Yes, it is if you leave those animals alone at the house. They will damage almost everything you have with their big and sharp teeth. They eat a lot of grass and love to swim. Also, the capybara is a little bit aggressive, so take care, especially if you have little kids. This is an adorable exotic animal you can own legally in Canada. Fennec fox is a little cute fox. They will love to play with you, but also they are sensitive to noise. It is on the endangered species list, and they are not for everyone because of the price ($10,000) and they need a special attention. They are intelligent and friendly. If you have a condo, it is not a good idea to move them with you to Canada because they need a big space to fly. They can be big (20 pounds average) and they are looking like a little cute deer. Exotic and easy to have. Your children will love it, for sure. When you think about moving your exotic animals to Canada or anywhere else, first think about their safety, weather, and food for them. It is the most important thing. After that, do a research on how to move them and what documents do you need. Maybe the best idea and solution is not to move them if you do not have the conditions for it or if the weather is not good for them. But, if you can do it without endangering animals, they move them with you. 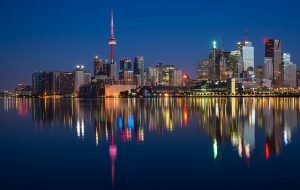 Moving to Canada for the first time – how to do it right?